Your smile is our passion! We are a group of fun people that will give you a good experience with big smiles. We are the experts of smile design that will help you create the smile you dream of. We provide high quality personalized dental treatment to brighten up your smile in many ways. Smile with us at North Peace Dental! Haven’t seen a dentist for a while? Having a bothersome toothache? Looking for a dentist that works well with your young kids? We can help with all of the above! Teeth are too dark? Crooked? Too long or too short? Come talk to us! 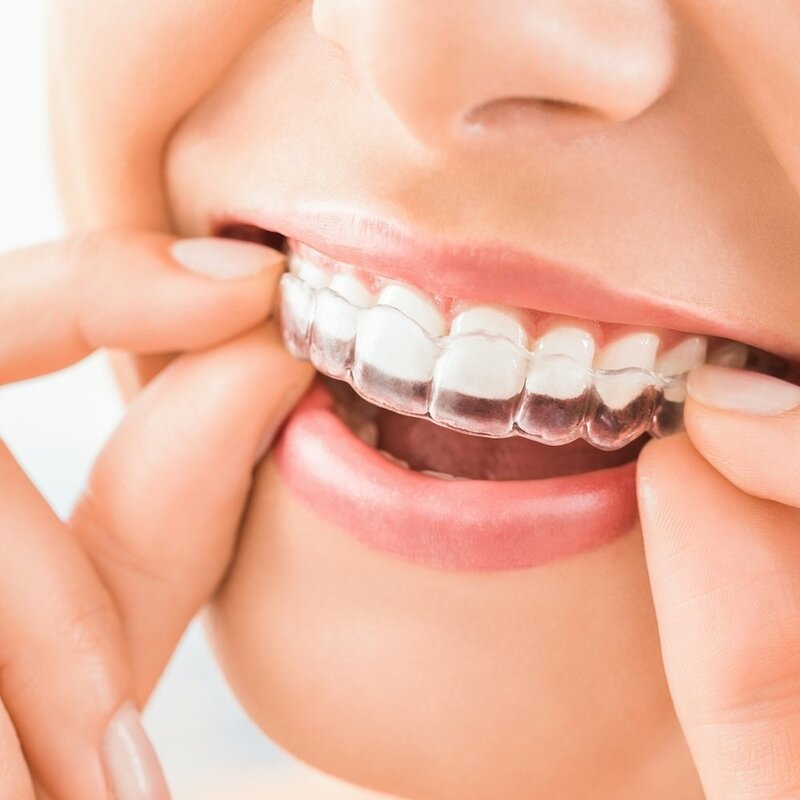 We offer teeth whitening, dental veneers, Invisalign and other cosmetic treatments to create the confident smile that you dream of. Dental implants are artificial tooth roots made of titanium metal. It is inserted into the jawbone to replace the root of the natural tooth. 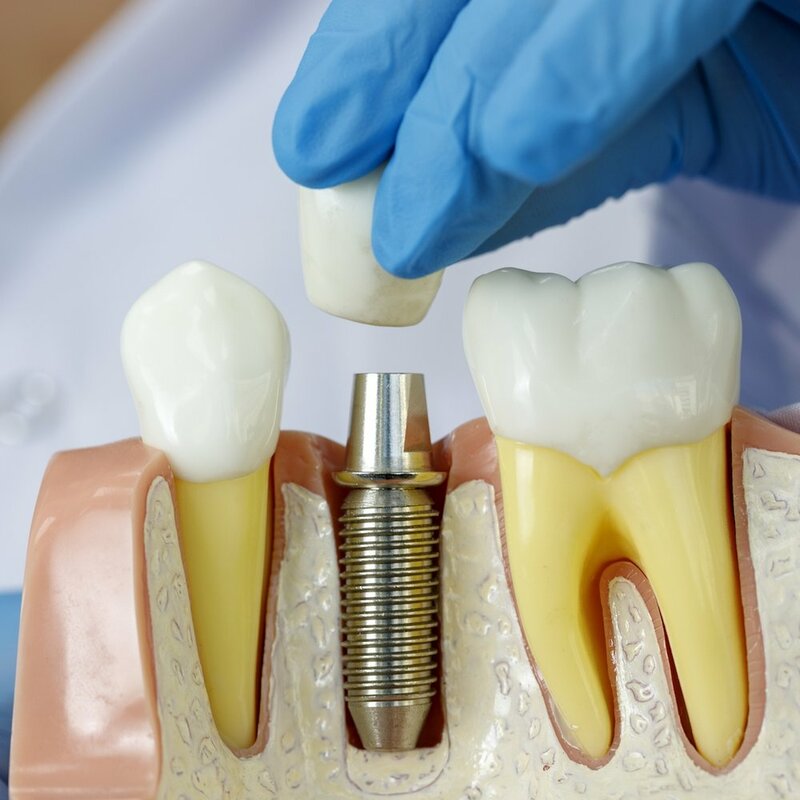 Dental implants can be use to hold dental crowns, bridges or dentures. If you are concerned about missing teeth or unstable dentures, please call us today to book an implant consult.